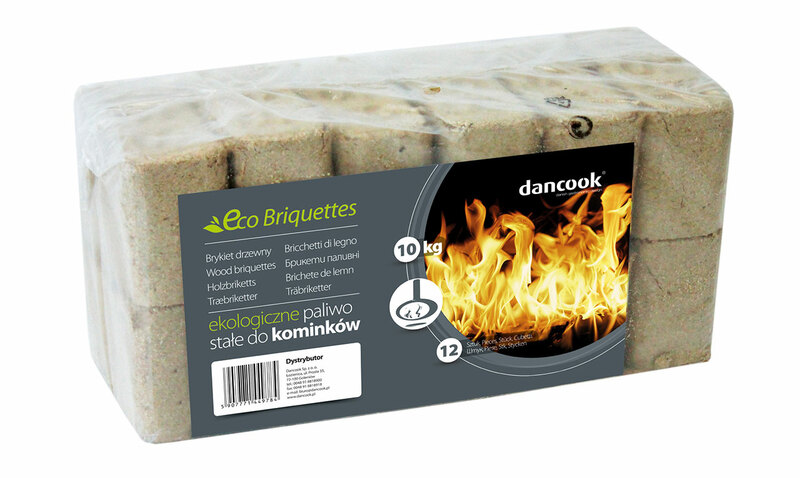 Wood briquettes in a shape of a cube is a convenient fuel to use in fireplaces and stoves. It is made from high quality hardwood sawdust, compacted under high pressure, with no binders added. It has excellent energy values and thanks to its purity leaves only small amount of ash when burned out. It is packed in 10 kilo plastic bags, 12 cubes in each – easy to store and handy in use.